This edgy documentary covers one of the saddest and least covered chapters of the war. Check out the review by the Philadelphia Inquirer and the link to the film. This entry was posted in News on April 5, 2018 by hlj. The beginnings of American military music essentially started when William Diamond, the drummer of the Lexington Militia, beat the call to arms that gathered the men who fired “the shot heard ’round the world,” launching the colonists into a long struggle for our independence. The British troops brought with them their splendid military bands. In contrast, the Continental troops were as meagerly equipped musically as they were militarily. Despite a shortage of fighting gear and supplies, the Continental Army and its leaders were able to launch an effective fighting force. And the musicians as well always seemed to be able to muster a few drums and a fife or two to stir the hearts of Washington’s men. These fifers, drummers―and later buglers―held important places from the American Revolution, on through the Civil War, continuing and further evolving in today’s modern military. 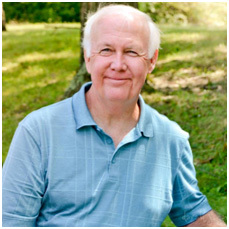 As a student, performer, and instructor of this brand of music, Harry Jenkins has done numerous presentations on the topic. 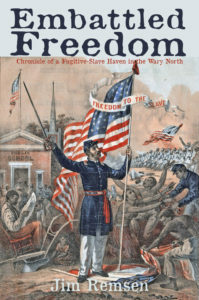 With his earlier focus on “Drums & Drummer Boys,” his new presentation takes a broader view that includes the fife and the bugle, as well as the drum, and their history and use primarily as “Field Music.” He describes the musicians’ role and duties―in camp, on the march, and on the battlefield. Using audio and visual recordings, along with authentic replica instruments, Mr. Jenkins describes and demonstrates some of the music they played. 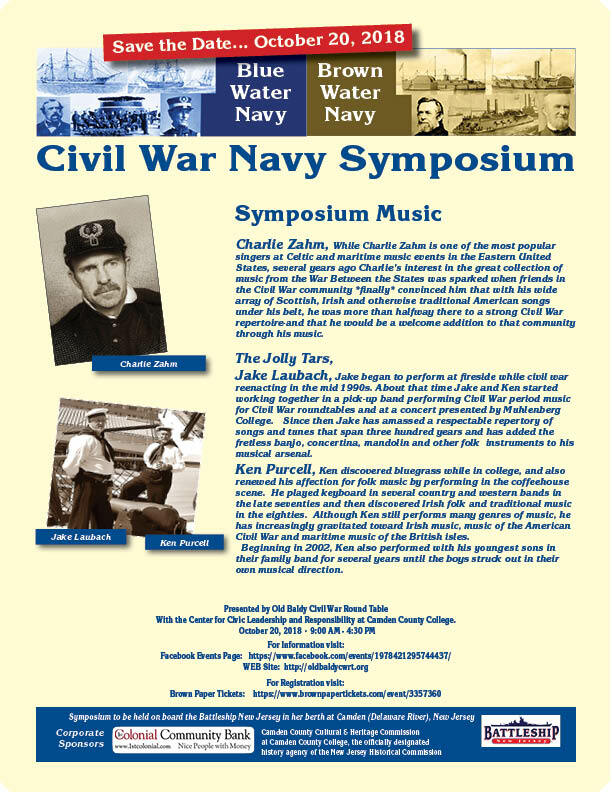 Weaving this together with military reports and historical records, letters-home and post-war memoirs, this presentation will paint a picture of these musicians―most of whom were youngsters―told through stories and vignettes―some sad and poignant, some receiving high praise, some heart-warming, and others often humorous. The presentation will conclude with an inspiring DVD presentation of various military music ensembles recorded in live performances, showing the rich history of the traditional music, as well as its evolution in today’s military pageantry. 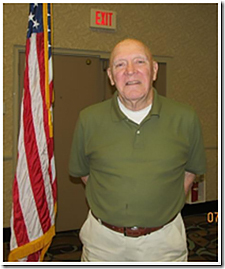 Harry is a 30-year member of the Old Baldy Civil War Round Table of Philadelphia, serving as Program Chair and on the Board of Directors. 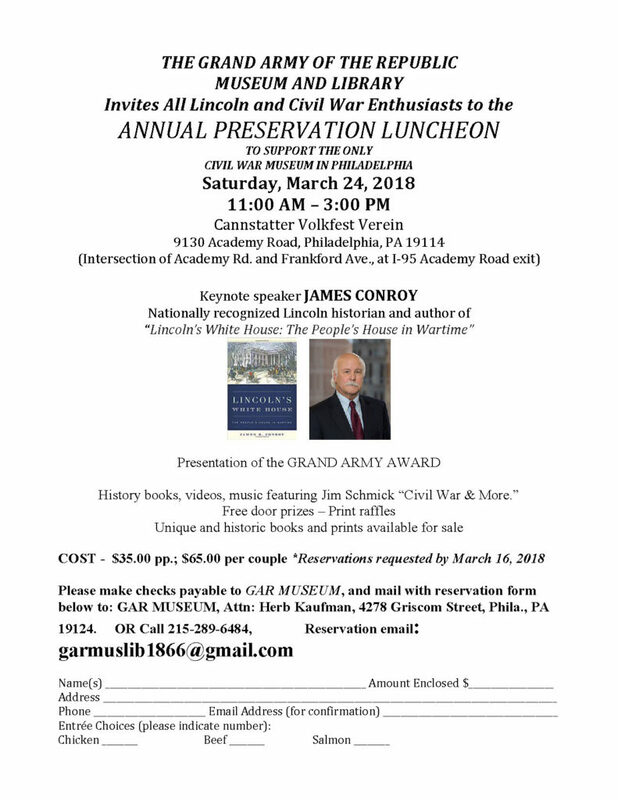 He is also a member and supporter of The Friends of Gettysburg Foundation, Gettysburg Battlefield Preservation Association, National Trust for Historic Preservation, and a long-time member of the Civil War Trust. Educated in Architecture at Temple University and Arizona State, his career has included working as a Project Manager with architecture firms, construction companies, and government agencies, responsible for the design and construction of varied building projects that include government facilities, schools and colleges, and extensively with hospitals and other health care facilities. He now resides in Newark, Delaware, with wife Bobbie. Son Clayton, a graduate of George Washington University and a Certified Master Brewer, is also a drummer. This entry was posted in Meeting archive on March 30, 2018 by hlj. 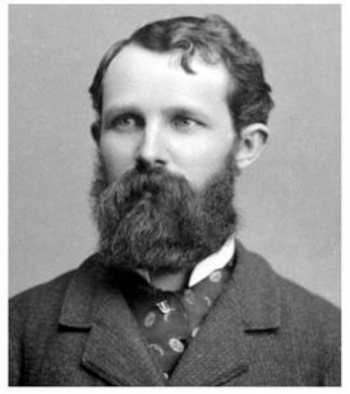 Most Battle of Gettysburg buffs have heard about Gettysburg photographer William H. Tipton. Tipton studied photography as the apprentice of Charles and Isaac Tyson, who were among the earliest Gettysburg photographers, and he later went into business for himself, taking thousands of photographs of visitors to the Gettysburg battlefield, where he also established Tipton Park and was a major force behind the establishment of the Gettysburg Electric Railway’s trolley line on the battlefield. By 1888, Tipton had produced approximately 5,000 views of the Gettysburg battlefield (the vast majority of the collection was acquired by the Gettysburg National Military Park from C. Tyson Tipton in 1935) and more than 100,000 portraits. 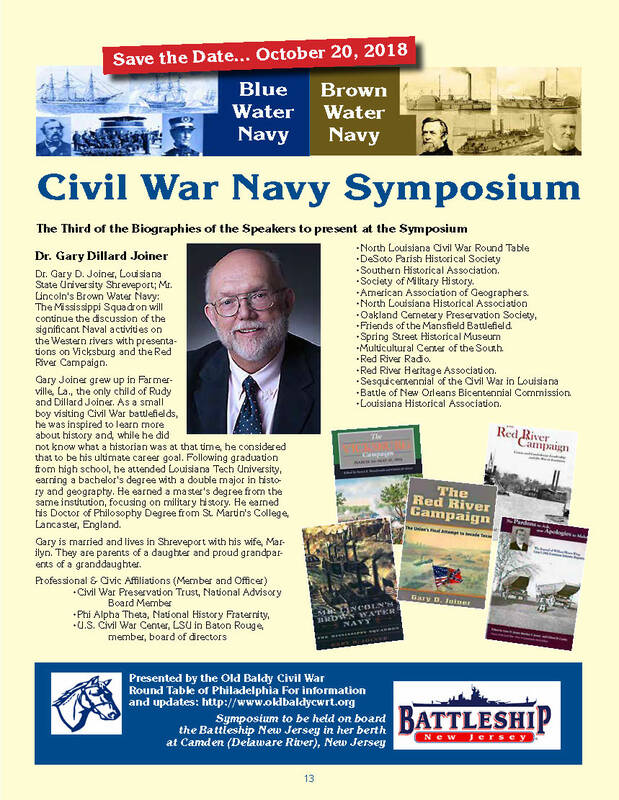 Join amateur historian Randy Drais as we learn not only about William H. Tipton’s many influences on Gettysburg, the battlefield, and the Gettysburg National Military Park, but also his family and their involvement as well, and view many of Tipton’s rarely seen battlefield photographs. Born and raised in York, Pennsylvania, Randy Drais developed a keen interest in the Battle of Gettysburg and the Gettysburg Campaign immediately after a 5th grade field trip to that famous Civil War battlefield. A lifelong passion to learn more resulted in his creation in March of 2008 of a website, battleofgettysburgbuff.com, for individuals who wish to learn and do more than the average visitor to the battlefield. 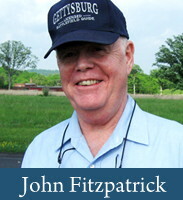 A “companion” website, battleofgettysburgbuff.net, Facebook page, and a quarterly newsletter soon followed. A graduate of York College of Pennsylvania with a B.A. in International Studies, Randy has worked in the Pennsylvania House of Representatives, the Pennsylvania Senate, and the Pennsylvania Department of State. Married with two daughters, Randy retired on January 1, 2015 and now devotes even more time to his main passion, learning even more about the Battle of Gettysburg and sharing that information with others. He has also co-authored “Texans at Gettysburg: Blood and Glory with Hood’s Texas Brigade” and is currently working on a second volume. This entry was posted in Meeting archive on March 15, 2018 by hlj. The Confederate prison at Andersonville killed more Union prisoners (13,000) than any battle. 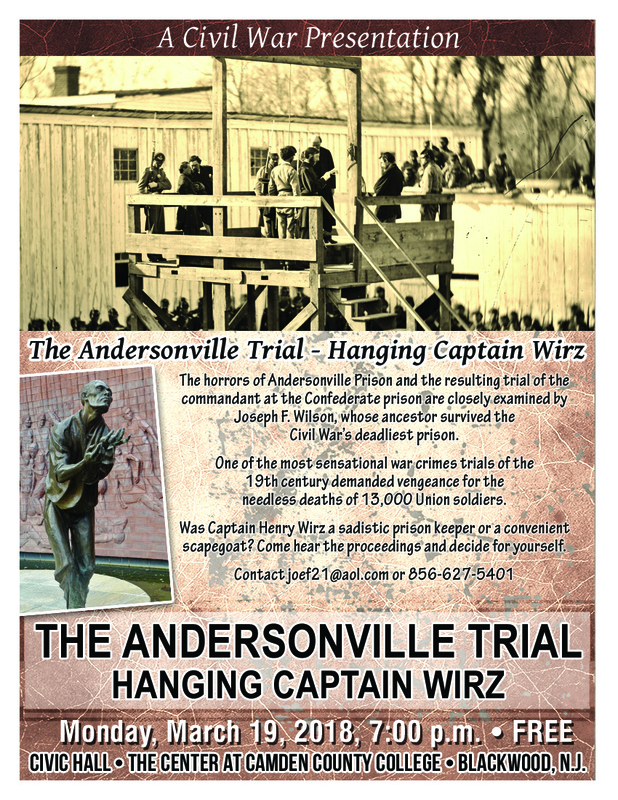 The horrific conditions of the prison and the controversial trial of Captain Henry Wirz will be reviewed in detail. Revenge and the wrath of the North targeted Wirz for the enormous loss of life from starvation, exposure, and disease. Presented by Old Baldy C.W.R.T. 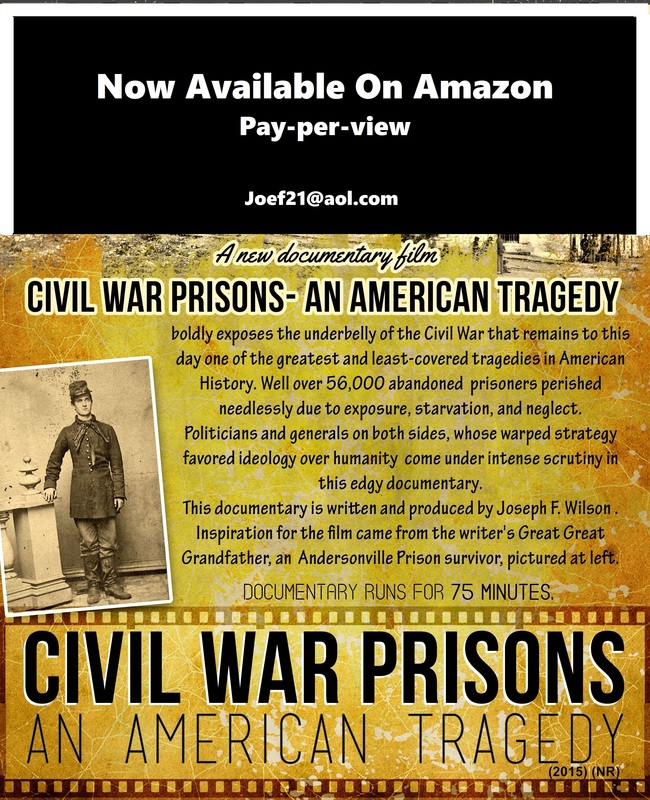 member Joseph F. Wilson, whose ancestor survived the war’s deadliest prison. This entry was posted in News on March 8, 2018 by hlj. This entry was posted in News on March 6, 2018 by hlj. 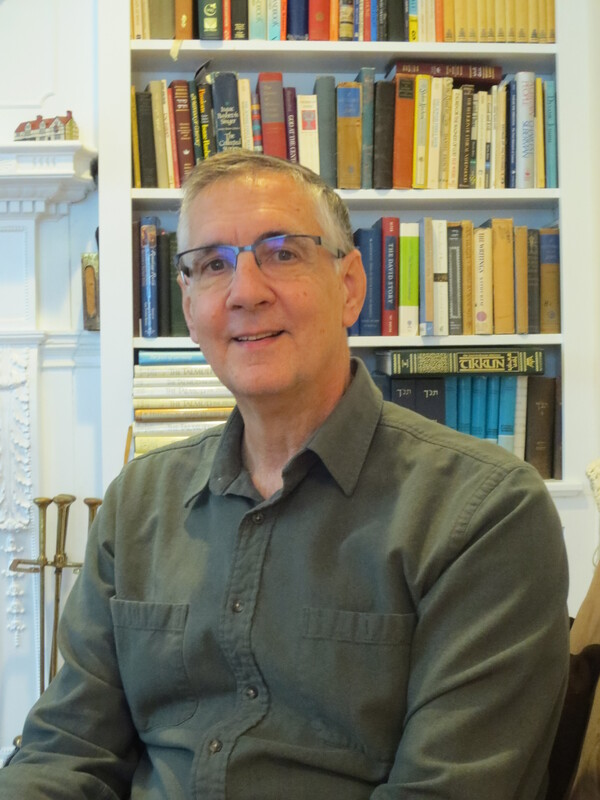 Mr. Robert C. Baumgartner will present the Historiography of the Confederacy, through the works of Douglas Southall Freeman, T. Harry Williams, and C. Vann Woodward. The connection to modern historiography is from the works of George Rable and James McPherson, who were students of Williams and Woodward, respectively. Robert C. Baumgartner is an adjunct professor of history at Camden County College teaching primarily with The Center. 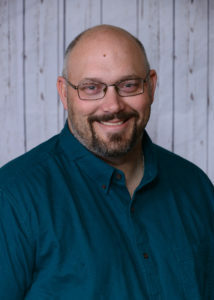 He has bachelor’s and master’s degrees from Rowan University, and has received training in historical preservation from Arizona State University. Mr. Baumgartner is also a member of the Faculty Advisory Board of the Declaration Project at Harvard University. 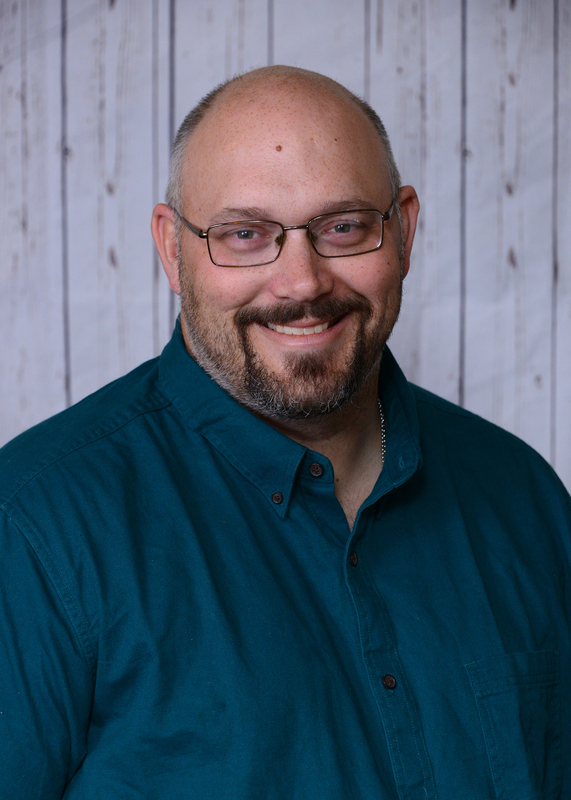 He currently is a faculty member at Triton Regional High School and is working on two current research projects: one dealing with the history of Triton High School’s Vietnam Veterans Memorial and the second is a study on the lack of geographic education in the state of New Jersey. 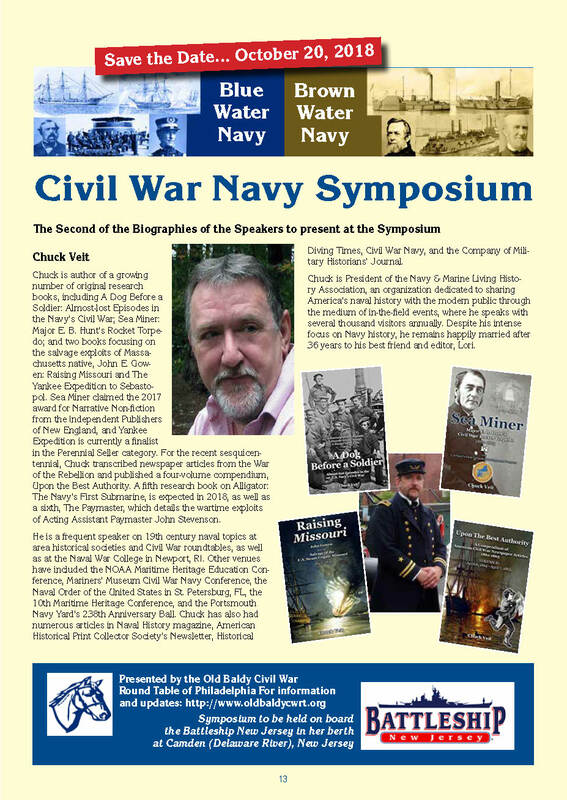 Bob is a member of the Old Baldy Civil War Roundtable, and presented The General in our 2017 Lecture Series on NJ in the Civil War. This entry was posted in Meeting archive on February 8, 2018 by hlj. 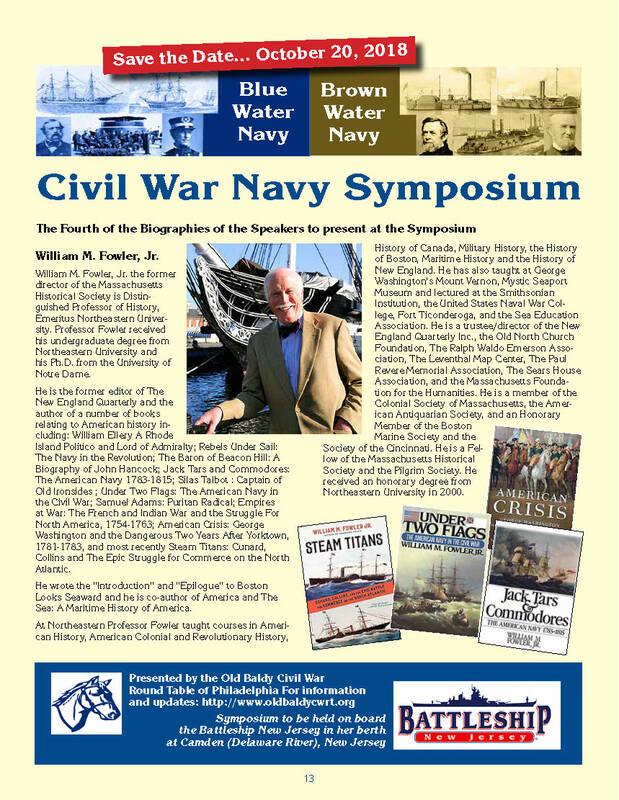 Even before the war began, the Confederacy-to-be, through its provisional legislature, recognized the need for a brown-water navy to keep ports open and patrol rivers, and a blue water navy to protect the shipping traffic. This led to moves, actually before secession, by the Confederacy’s provisional legislature to establish the basis for a navy, to name a secretary of the navy, and to send letters to any persons in the United States Navy who were deemed to have a Southern leaning to “come home” and join the Confederate Navy. Many took up on the invitation. Early in the war, one of the “come-home” former Union Naval officers, now a Confederate officer, one Raphael Semmes, approached Navy Secretary Mallory with a proposal regarding how to end the war successfully. To wit, acquire a number of blue-water ships, to be converted to warships with which to assault the Union merchant marine, to an extent which would lead to a winnable suit for peace. Thus could the Confederacy attain a victory that wise heads could see was unlikely on the battlefield; this in spite of the somewhat wild-eyed view of the war-hawks. 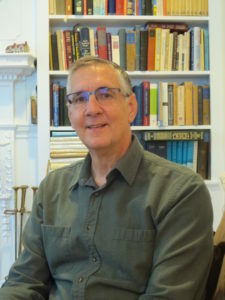 Matthew H. Bruce is a retired teacher (forty-five years) at the high school and college/university levels, in the areas of mathematics and physics. Following finishing his baccalaureate degree, he completed military service in the Korean War, and then returned to pursue graduate work. He holds the Ph.D. degree from the Pennsylvania State University. 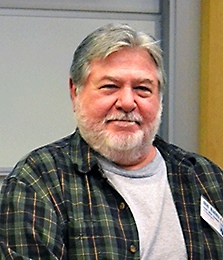 He is retired from Temple University, where he taught statistics and research design, and physical science, and worked with intending science teachers. Matt’s interest in the American Civil War goes back over fifty years, and he has been a long-time member of the Delaware Valley Civil War Round Table, and until recently a member of the Round Table’s Board. He teaches in the Round Table’s Civil War Institute, and looks forward to the expansion of the institute to include other U.S. military involvements such as WWI and WWII. 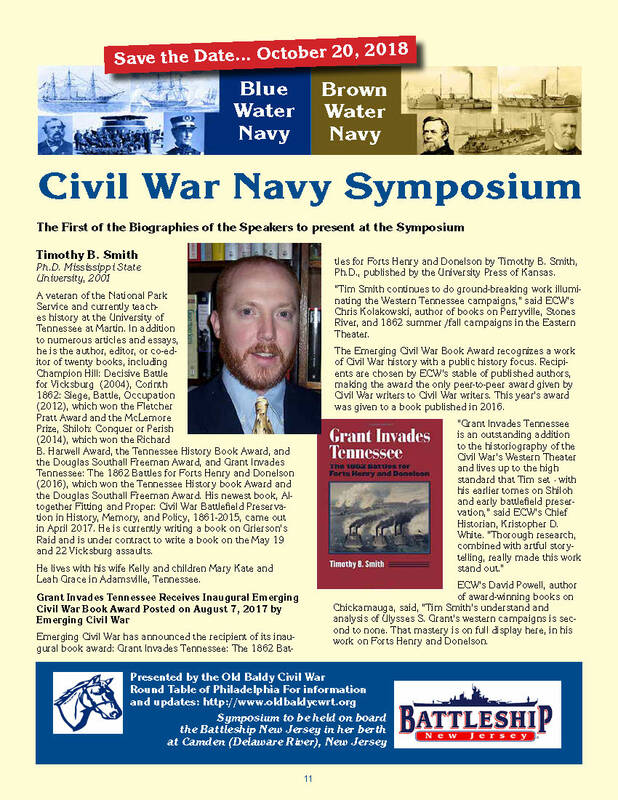 He has done much writing on Civil War and other topics, and is currently involved in the preparation of a book on Civil War navies. This entry was posted in Meeting archive on December 24, 2017 by hlj.